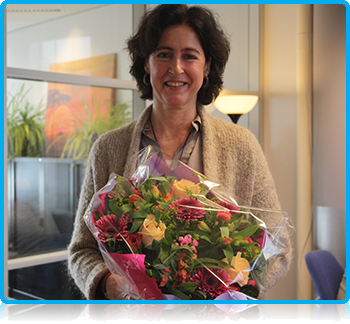 Read more about Happy 30th Birthday Wittenborg! 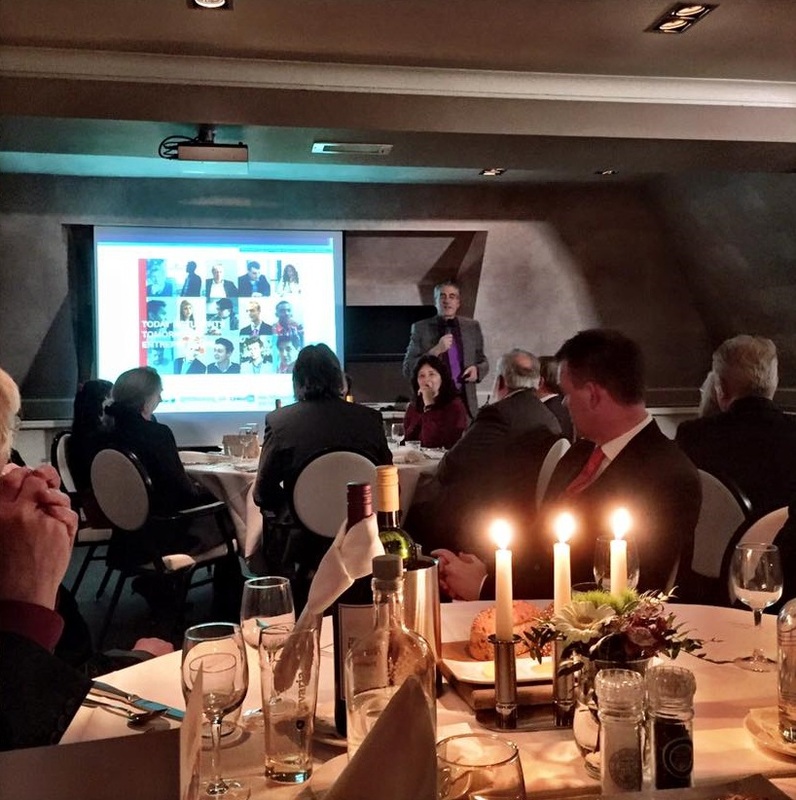 Wittenborg University Board welcomes new students and launches the start of the new academic year. 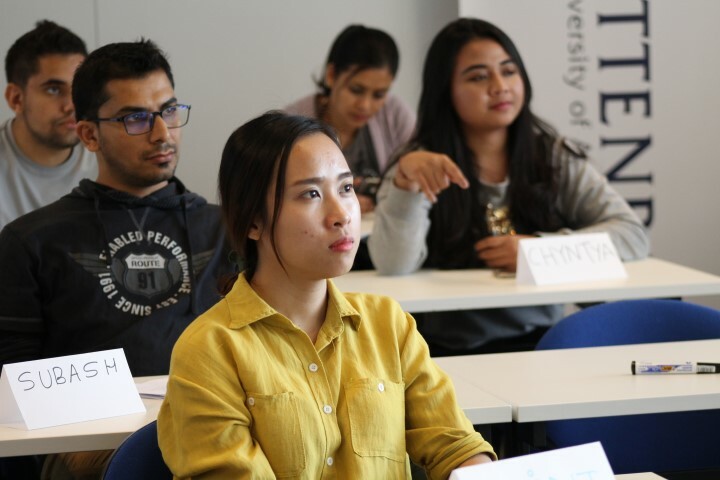 Read more about Wittenborg University Board welcomes new students and launches the start of the new academic year. Wittenborg University Students Celebrate the End of Exams 2013! 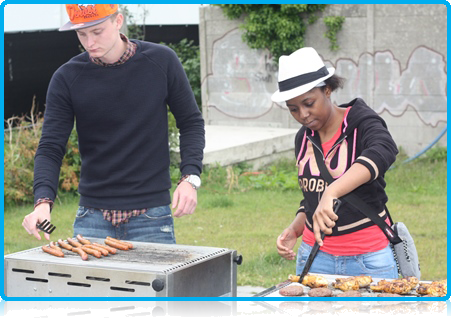 Read more about Wittenborg University Students Celebrate the End of Exams 2013! 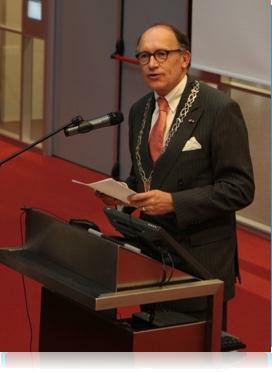 “Wittenborg University” - now official name – Dutch name “Hogeschool” is officially dropped from today. 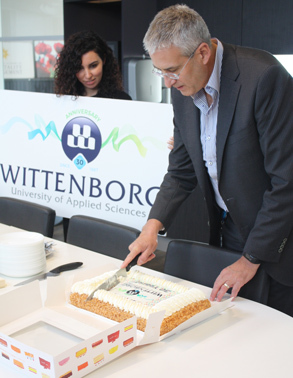 Read more about “Wittenborg University” - now official name – Dutch name “Hogeschool” is officially dropped from today.